With so many dispensaries opening their doors to the public (thank you, legalization! 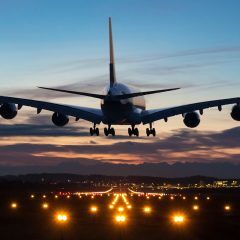 ), it’s no wonder some have offered their own quirky ambiance to help them stand out from the crowd and stay ahead of the game. 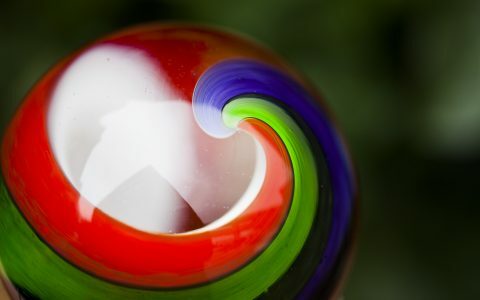 Gone are the days of shifty dealers delivering little plastic baggies of who knows what; in their places are shops celebrating the connections between cannabis and music; shops reimagining old fire houses; shops offering on-site massages and game nights while also being stocked to the brim with great bud. To celebrate these impressive dispensaries and all the eccentricities that come with them, we searched far and wide to find nine of the most unique dispensaries in the U.S. 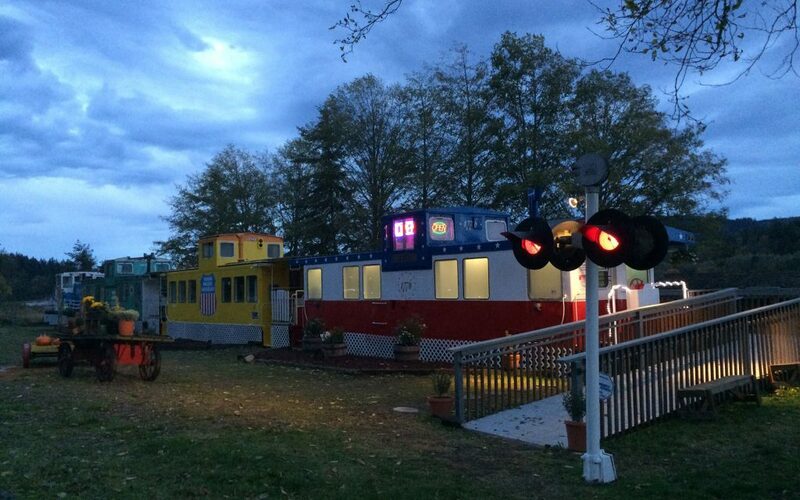 Located in Washington State’s cozy and serene city of Port Townsend, Discovery Bay Cannabis can be found housed in colorful, repurposed train cars that exude quirk and plenty of imagination. The homey setting and small-town vibes mesh to create a comfortable atmosphere that’s a far cry from gated windows or flashy décor. 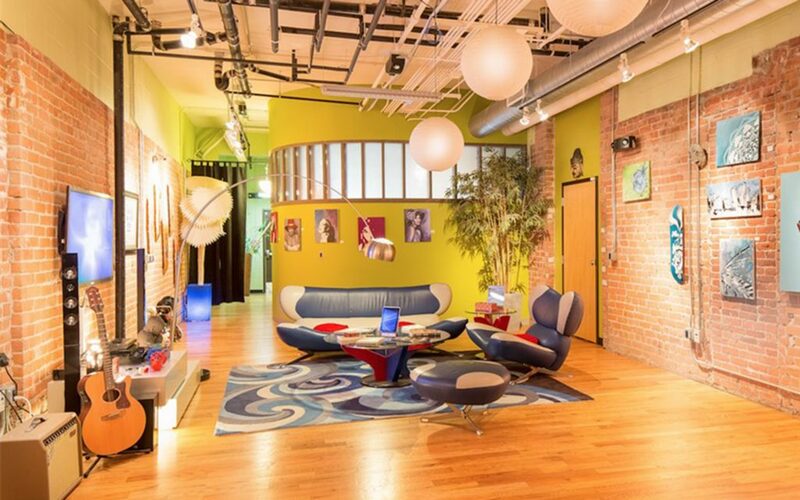 The name of the game at Om of Medicine’s Ann Arbor shop is bright and whimsical: Walking through their doors you’ll enter a space that could easily mirror your zany neighbor’s abode or the loft that one artistic friend fills with random tidbits that just seem to work together. 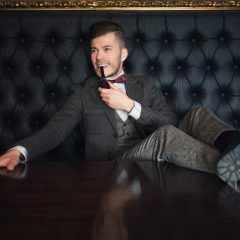 It boils down to a fun environment that, at its core, is lighthearted and playful – two things strongly associated with cannabis and its effects. 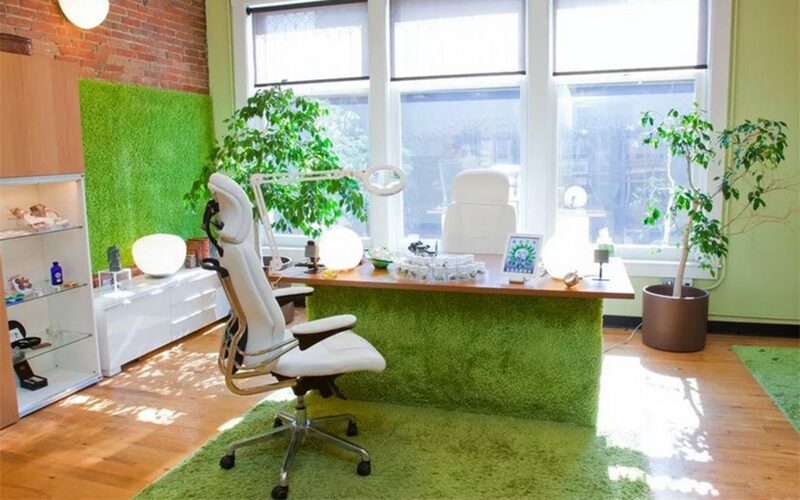 So relax in an orb chair, have a strum on the guitar, and pick up some quality herb. 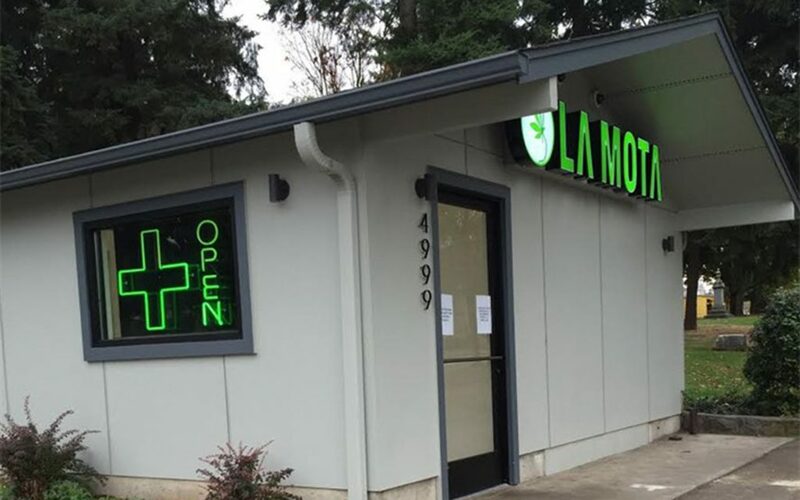 La Mota stands out as our spookiest pick: It’s located right next to Portland’s 2.5-acre Columbia Masonic Cemetery. And when we say right next to it, we aren’t kidding – it could practically have a headstone of its own. The graveyard itself was established in 1877, so once you’re done choosing your favorite brand of green, consider wandering the grounds to get a feel for the history of the surrounding town. 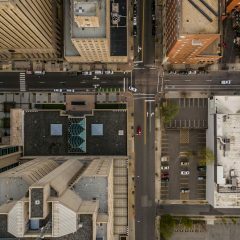 If you’re feeling particularly bold, plan a visit once the sun goes down – just be sure to pick up the pace on the way back to your car to avoid any unwanted ghostly hitchhikers. Cannabis and cars don’t necessarily come to mind together, but Apothekare in San Diego shares space and customers with the Alfa Romeo/FIAT dealership it’s attached to — their decor even mirrors the dealership’s slick look and feel. 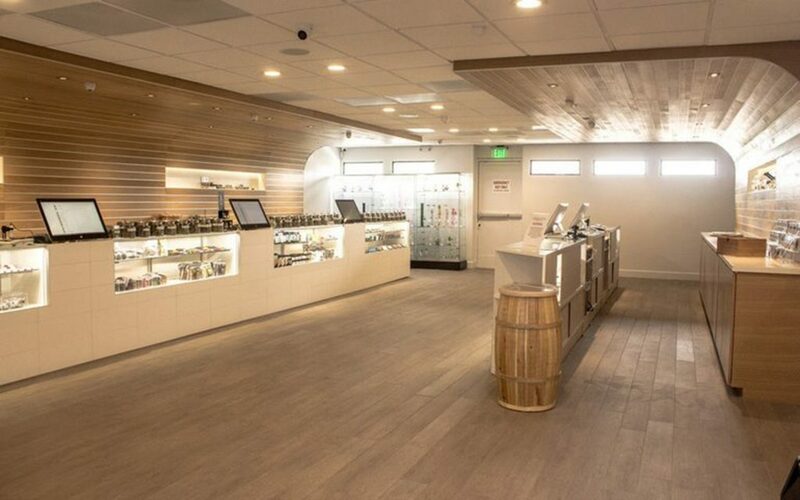 If you’re planning on stopping in for some bud while taking a peak at shiny new car models, be sure you do it on or around a holiday — this dispensary loves to go all out! Think boxes of infused chocolates decorated in lace and red for Valentine’s Day, and full-size Christmas trees heavy with ornaments and baubles during the holiday season. Each special day is accompanied by amazing deals to further celebrate holiday magic. Tucked between the Tonto and Apache-Sitgreaves national forests lies a cozy pot shop designed in the image of an old 1920s general store. With faded brick walls, a classic gum-ball machine, and cannabis on display in old wooden shelves, Uncle Herbs Health Center is an old-timey oasis within the bounds of nature. Hikers and nature lovers in particular appreciate the convenience of a shop located next to trailheads and the great Arizona wilderness. 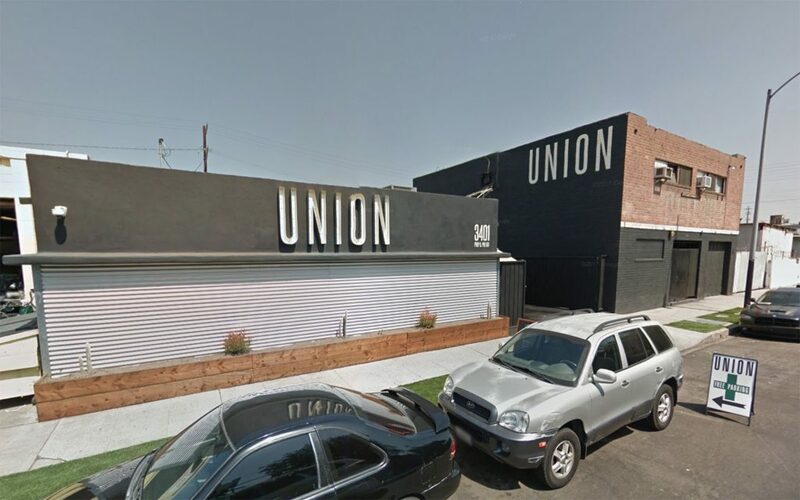 Housed in an unassuming black building, Union Collective celebrates both cannabis and coffee with panache. 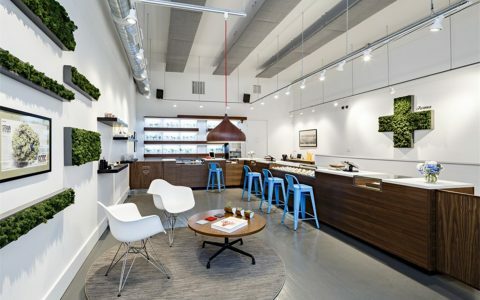 As a one-stop shop for bud and beverages, they serve up delicious ApuleTown craft coffee with your favorite cannabis strains. You can get both your caffeine and THC fixes onsite at the coffee shop, creating a classic hippie speedball effect on the go — just be sure to clear your schedule before you do. 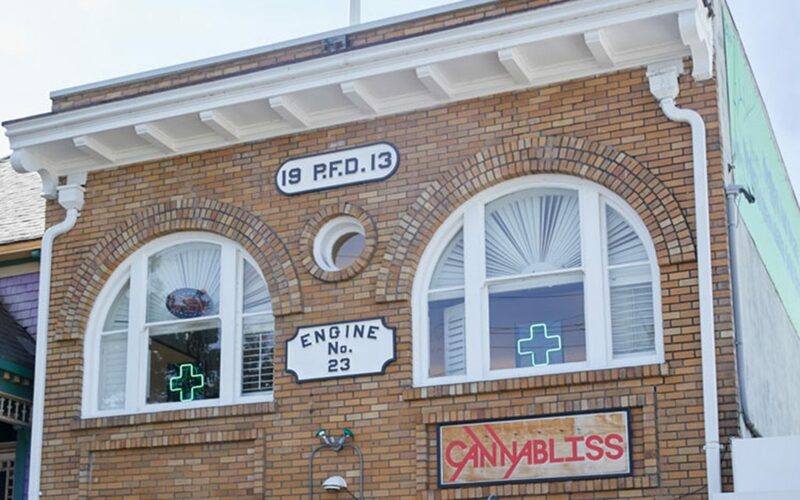 Flanked with worn alarm bells, firemen’s hats, and the original station pole, Cannabliss — located inside an old brick fire station — is quite the scene. 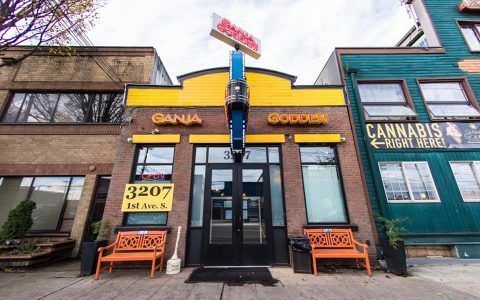 Once inside, you’ll appreciate this pot shop’s dedication to its past, noting the sleek black and red color scheme punctuated with old-school fire station paraphernalia. If you want to check out more of Cannabliss’s unique locations, be sure to hit up Sorority House located in — you guessed it — an old sorority. 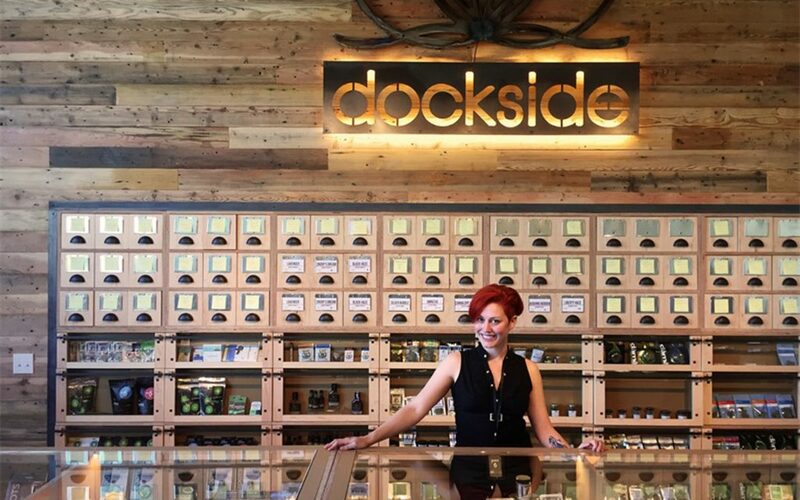 The interior of Dockside Cannabis’s shop in south Seattle is bright and clean like their other stores, but what makes this location unique is the presence of a little cannabis museum showcasing historical pieces relevant to the cannabis world. The museum includes the Wirtshafter Collection of Prohibition-era cannabis apothecary items and continues to expand to add other historical items of interest. While you wait in line or debate between products, take a look around and discover some fun facts about your favorite plant. 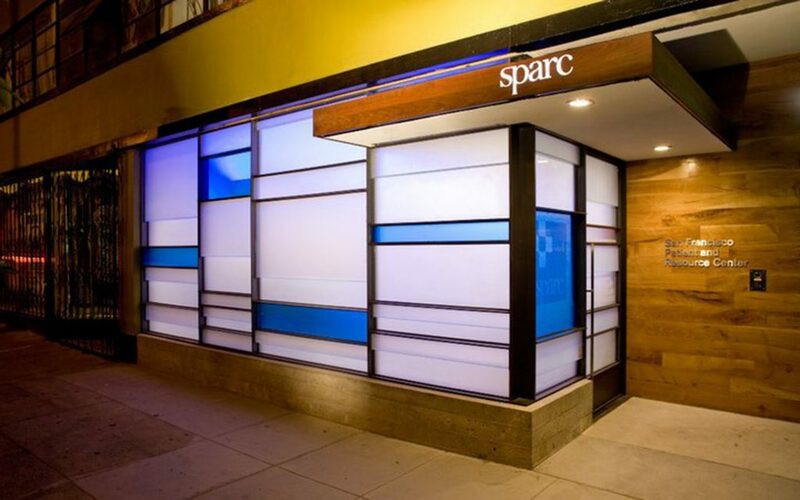 Not only does SPARC in San Francisco offer quality bud, depending on the day you can also receive free massages, chill out in their vape lounge, and participate in game nights! With all these activities on hand, SPARC truly celebrates the community aspect of cannabis, bringing patients together and delivering a wonderful experience that quickly translates into a boomerang effect on anyone walking through their doors. It’s one of those lovely spots that many happily consider their second home. 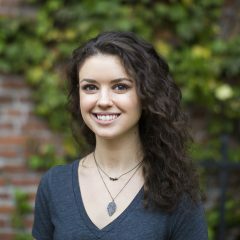 Come across a unique dispensary that didn’t make the list? Let us know in the comments below! Was just in San Fran last weekend and happened upon Barbary Coast with some friends. Super cool place with an awesome vape lounge. The bud tenders are great and super helpful bringing over water, different sized rolling papers if we wanted to roll a joint and showing us how to use the vape bong. Definitely recommend this place while in San Fran. I think the drive thru dispensary in Parachute, CO needs a shout out, Hannah. There are so many! Why none in co? 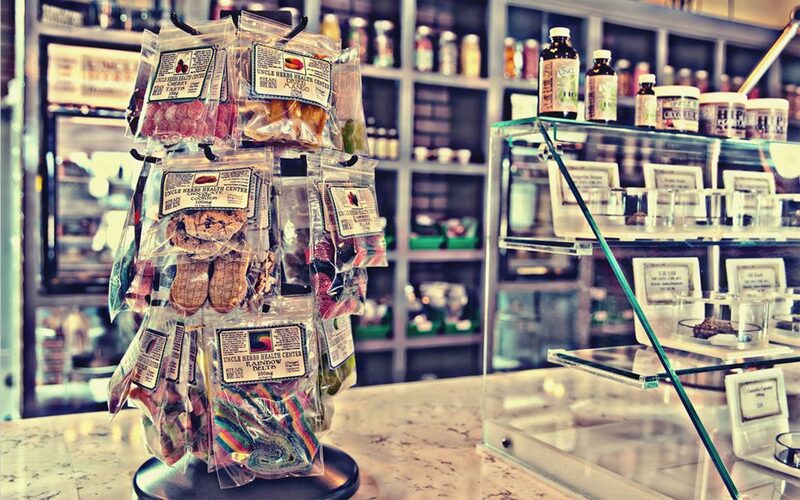 Here is a very cool place,I’ve seen my share of Dispensaries this one is very unique https://igadiltd.com, Scared seed in Denver is my favorite http://sacredseed.co awesome staff very knowledgable great projects. http://eufloracolorado.com they use tech and visual options for clients. New Hampshire has 4 Medical Marijuana Dispensaries, serving >3,000 patients in the new program. The best Dispensary is the Sanctuary Alternative Therapeutic Center in Plymouth, NH in the majestic White Mountains. http://www.sanctuaryATC.org This Dispensary was founded by an MD, who is 100% engaged with every patient. And they have the widest and deepest portfolio of products, spanning smokables, edibles, tincture of oil, patches, VAPE-pens, etc. Sanctuary has become the “model” for the other 3 NH state Dispensaries..
You guys need to check out Canna Royal in Veneta OR. It’s a quiet small mom and pop dispensary. But the feeling you get when you pull up to all custom made chainsaw carvings outside the store really sets the vibe for the inside, very down home feeling, tons of unique art on the wall, plus the ONLY joint museum I have come across.. And when I say joint museum, I mean almost 400 joints on the wall. Everything from your average rolled joint to a marijuana shaped joint! They also have a 16 ft. joint hanging up! So come in a jam on the drums or strum the guitar! It’s quite the lovely place. Discovery Bay Cannabis is not in Port Townsend it’s located in—wait for it—-Discovery Bay.